Solid White, Passion Red, Enigma Black or Echo Grey. Your toughest call is which one to pick. 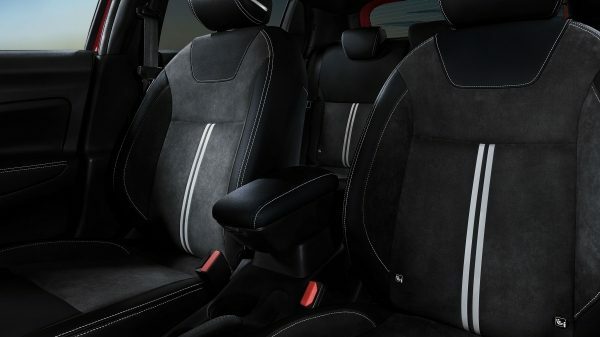 Sporty shock-proof kneepads and dynamic black trim enhance the Micra N-Sport's athletic credentials, while Alcantara® seats with synthetic leather parts guarantee premium comfort. 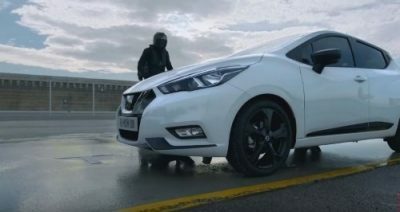 David Motton, Editor, FirstCar magazine, commented: "The Nissan Micra is a worthy winner of both the Supermini of the Year and the New Car of the Year titles. 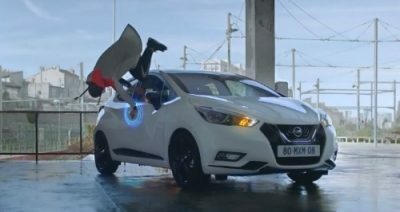 We're delighted that Nissan has made big car safety features like autonomous emergency braking standard on the Micra. What's more, fuel efficient engines and low insurance groupings make the Micra affordable to run, even on a tight budget." With smartphone integration and Bluetooth connectivity**, you can listen to your favourite workout playlist on the way to the gym. In-vehicle apps and intelligent driving systems like rear-view monitor, rear parking sensors and Nissan Intelligent Key make every drive smarter and sportier. Advanced Nissan Intelligent Mobility technology makes your journey more confident and more connected. 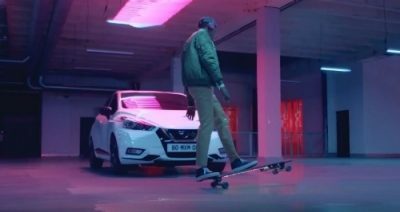 Micra N-Sport features New NissanConnect Display Audio*** as standard which brings a whole host of benefits. 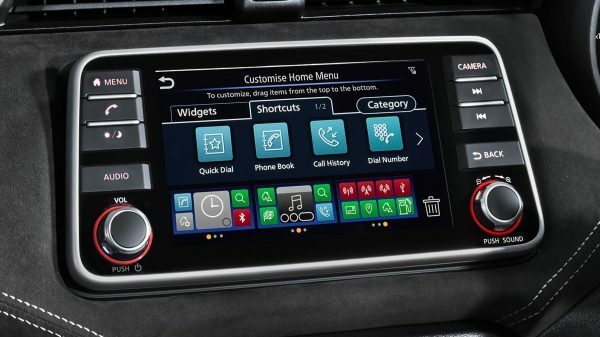 The 7” touchscreen can be used to display Apple CarPlay® or Android Auto whilst both Siri and Google Assistant® are compatible with New NissanConnect Display Audio. 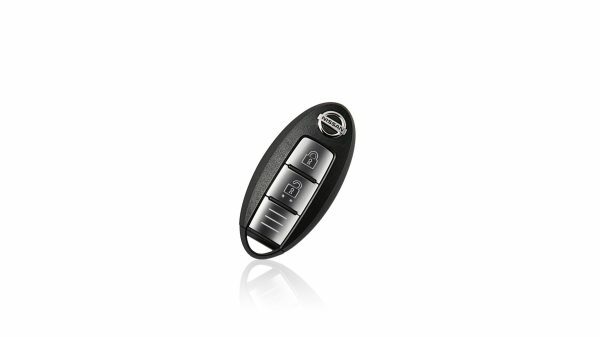 Unlock your Nissan Micra N-Sport without taking its key out of your pocket or bag - just tap a button on the door handle. Smart sensors mean it only works on the door you're next to, making it both convenient and secure. 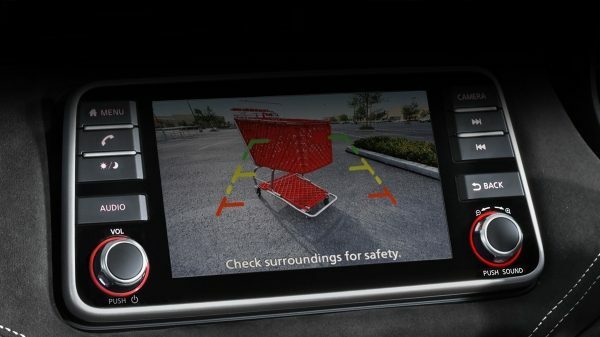 If simpler parking and manoeuvering is your goal, you need the Nissan Micra N-Sport's Rear View Monitor on your team. Along with Rear Parking Sensors, the Rear View Monitor makes squeezing into even the tightest spot a breeze. For terms and conditions relating to Nissan technologies please click here. *Some parts of the leather may contain artificial leather. **Connecting a mobile phone to the vehicle should only be done when the car is parked safely. Use of the system should always be in accordance with the rules of The Highway Code. Drivers should only use the system when it is safe to do so. Users should be aware of the potential for hands-free technology to distract attention from the road, which could impact on having full control of the vehicle. Full smartphone integration requires mobile data/WiFi connection and compatible device. ***Connecting a mobile phone to use New Nissan Connect should only be done when the car is parked safely. Use of the system should always be in accordance with the rules of The Highway Code. Drivers should only use the system when it is safe to do so. Users should be aware of the potential for hands-free technology to distract attention from the road, which could impact on having full control of the vehicle.